TOP 10 X GENERATION DIRECTORS: WORKING IN HOLLYWOOD! Now, his latest film NOAH may not be as brilliant as compared to other filmmakers work on the list, but his works before that were brilliant. He started out with a sensational low budget thriller, Pi one of the best mind f**k’s. It received appreciation from critics as well audiences. Then, came his ultimate dark film about DRUGS “REQUIEM FOR A DREAM”. He has created some real good films like THE WRESTLER, BLACK SWAN etc. Now he may have gone downwards, but I still think he has a potential to create some real good films anytime soon. He is a brilliant director, but it is just that he needs a better medium to show his talent. But, leaving that aside, his films which I mentioned were brilliant, and they were enough to include him in the list. BEST FILMS (TOP 5): REQUIEM FOR A DREAM, BLACK SWAN, THE WRESTLER, THE FOUNTAIN, PI. The most stylist director on the list, he is so innovative. Seriously DRIVE is one of the most stylist film of all time, from cinematography to complex characters he can do it all. 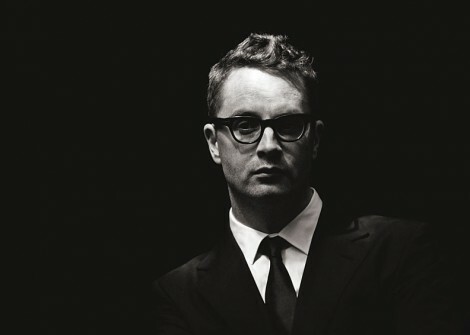 His films always work for me, right from his first film PUSHER, to his latest films like DRIVE, THE NEON DEMON. I love his films, this guy knows what he is doing, yes he creates film with giving attention to minor details, you have to watch most his films twice, to get the art of it. NWR is just a brilliant director, and he still has a lot to come from him, all we could do is wait. BEST FILMS (TOP 5): DRIVE, BRONSON, THE NEON DEMON, PUSHER, ONLY GOD FORGIVES. The most different director on the list, his filmography is just not based only on one genre, he experiments with different genre’s. He began his career with which I think is one of the best directional debuts of all time, BEING JOHN MALKOVICH. Tough he has created more short films then full feature, but all his full length feature are not good, they are GREAT. My personal favourite and his best work has to be HER. That has some of the best use of colours in films I have ever seen. That movie is a masterpiece, such a brilliant film. He is young (46), he still has couple or even more decades in his career, and he is such a perfect filmmaker, he would surely be known as a legend in the future. BEST FILM (TOP 4): HER, BEING JOHN MALKOVICH, ADAPTATION, WHERE THE WILD THINGS ARE. He is like a more modern DAVID FINCHER in my opinion, he has directed films with a darker tone. Tough his career before 2010s was GREAT, but it was even better with his latest Hollywood films. Of course INCENDIES is brilliant but his other films like, ENEMY (which is my favourite by him), PRISONERS, etc are enough to him finding a place in the list. This guy has a lot of potential in becoming a GREAT director very soon, as his ARRIVAL is arriving soon, and has arrived at many festivals it is already getting brilliant reviews, his filmography for now may have only like 5-6 GREAT films but I assure you that in no time, he would making more of those. BEST FILMS (TOP 5): INCENDIES, ENEMY, PRISONERS, SICARIO, POLYTECHNIQUE. 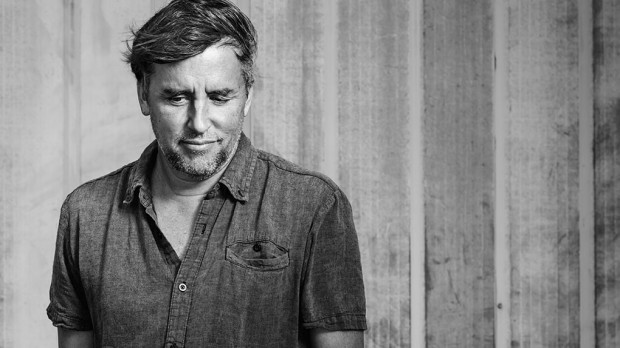 He has created MASTERPIECES, his better known films like BEFORE TRILOGY, DAZED & CONFUSED, BOYHOOD etc. are GREAT, but even his low rated movies like TAPE are great as well. He started his career with average good two decent films, but his breakthrough came with the ultimate high school film DAZED & CONFUSED. That film was like AMERICAN GRAFFITI of 90’s. He experiment with movies, especially his BOYHOOD was itself a big experiment which worked well. He has created one of the best trilogies of all time, BEFORE trilogy, Really I not a fan of the romantic genre at all, but BEFORE trilogy is really GREAT, each part is unique and wonderful. Richard Linklater has been making GREAT FILMS in our generation, and he would surely continue making it. BEST FILMS (TOP 5): BEFORE SUNSET, BOYHOOD, DAZED & CONFUSED, BEFORE MIDNIGHT, BEFORE SUNRISE. A director, who I could love only because of his camera work, His latest two films, BiRDMAN & THE REVENANT, have one of the best cinematography I have seen in 21st century. His way of long takes, makes the movie experience more immersive. 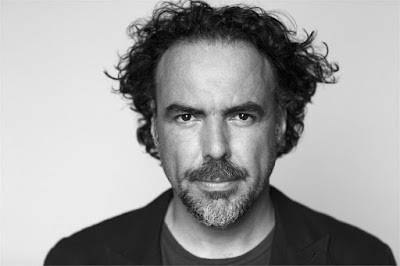 He started his career with a brilliant film AMEROS PEROS, he has been making GREAT films since then but in my opinion, it was his BiRDMAN that way his breakthrough an ultimate character study. His latest two films were enough to put him on the list. He understand, how to make an elegant film. He is perfectionist at what he does. BEST FILMS (TOP 5): BiRDMAN, AMEROS PEROS, BABEL, THE REVENANT, 21 GRAMS. Here is a director who is probably the most famous one, his films are known at lots of places. Right from his low budget black & white thriller in late 1990’s, he showed that he had potential to be a great director. He followed it up by his best movie till date MEMENTO. The movie which used reverse narrative the best any movie could. His most underrated movie in my opinion stays, seriously that movie was great, why it isn’t in his bests? 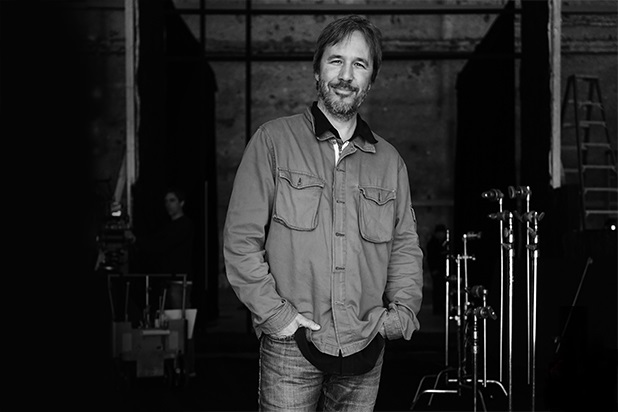 He has created many blockbusters from THE DARK KNIGHT TRILOGY to INCEPTION & INTERSTELLAR. 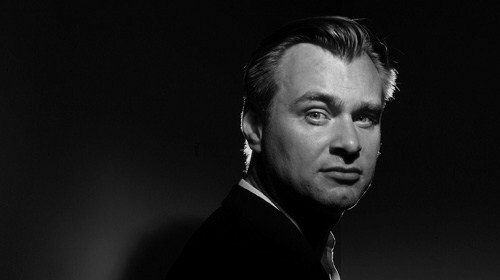 Christopher Nolan has yet to make a bad film, he is known for his mind-bending films along with non-linear narrative. The editing techniques he uses In his film is like no other filmmaker of this generation, his collaborations with HANS ZIMMER are always great to listen. They both have created some of the best score’s of this century. His upcoming film DUNKIRK looks promising, and it might be the best WAR movie of this century. All I could say is this the next or any movie by him, won’t be disappointing, max to max it would be okay, not going down then that ;). BEST FILMS (TOP 5): MEMENTO, INCEPTION, THE PRESTIGE, INTERSTELLAR, THE DARK KNIGHT. 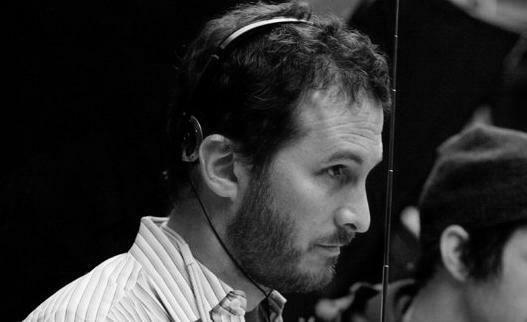 The only director (MAYBE) on the list, who has created one of the greatest film of all time PULP FICTION, He is one hell of a screenwriter, no one can match his screenwriting in recent time, I mean how anyone can forget the brilliant 20 minutes of the first chapter in INGLOURIOUS BASTERDS. Now, as a director, he has introduced a new of storytelling to the audiences, the PULP FICTION method. He is a master at storytelling, in his famous non-linear style. He uses variety of technique for films like, CHAPTER-WISATION etc. As far as filmography is concerned right from his official debut RESERVOIR DOGS, he was on the map. 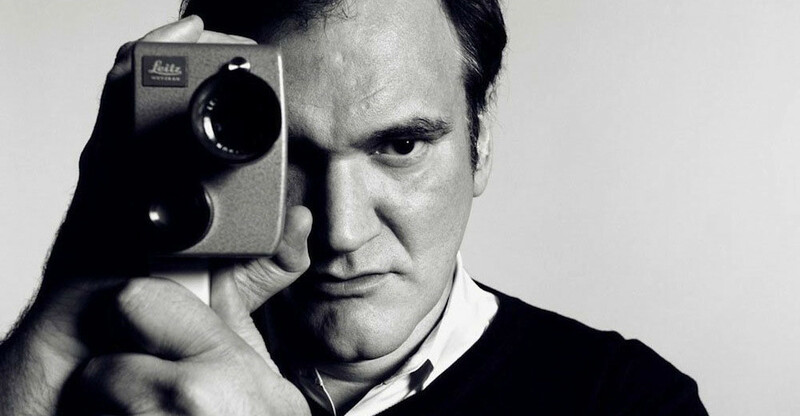 He still is a brilliant filmmaker, and his latest THE HATEFUL EIGHT, may disappointed some, but for me it was one of the best TARANTINO movies. He is without a doubt LEGEND. BEST FILMS (TOP 5): PULP FICTION, INGLOURIOUS BASTERDS, RESERVOIR DOGS, THE HATEFUL EIGHT, JACKIE BROWN. 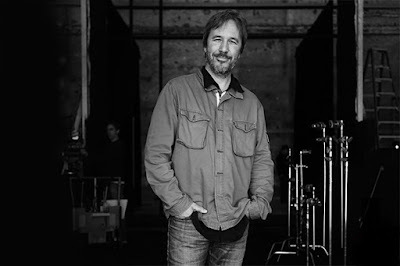 This guy has created some of the best films of our generation, right from BOOGIE NIGHTS to MAGNOLIA to THERE WILL BE BLOOD. He is already hailed as legend, and he surely deserves that tag. He has created 7 films, and I maybe not the first to say this he has yet to make a GOOD FILM, he has made GREAT FILMS, even his least ranked movie is a great movie. His latest work’s like THE MASTER & INHERENT VICE were also brilliant piece of filmmaking, especially with INHERENT VICE he created something different. Besides, a great director he also Is one of the finest screenwriters of all time. I mean who could forget the ultimate quotes from THERE WILL BE BLOOD “I have a competition in me, I want no one else to succeed”. Now, I know he deserves the top spot, you might be not so much surprised seeing no.1, but it was almost like flipping a coin and deciding. 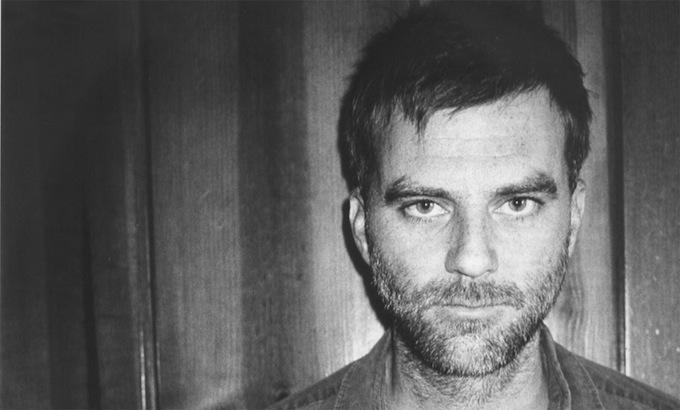 PTA is one heck of filmmaker. BEST FILMS (TOP 5): THERE WILL BE BLOOD, MAGNOLIA, BOOGIE NIGHTS, THE MASTER, INHERENT VICE. 1. 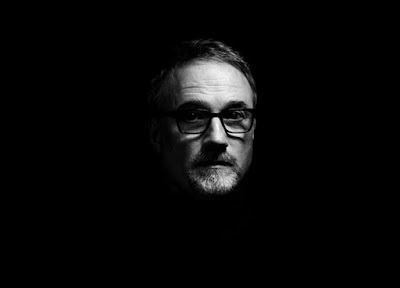 Now, many people might be expecting PAUL THOMAS ANDERSON here, but in my opinion DAVID FINCHER is the guy, He is master at his job, he gives even small details a big amount of attention, even when there is a cut in the film, that is because there is a reason for it. Nobody takes a better camera shot then FINCHER. Now, he started with a not so good film, but later directed one of the finest and one of my favourite films SE7EN, that movie still to date, stays in my opinion his best film. The amount of TENSION that FINCHER builds is not everyone’s cup of tea. He has been making masterpieces like ZODIAC, THE SOCIAL NETWORK even after the 90’s. The use of colours in his film, is one of the greatest cinematography technique. He still has a lot of GREAT film upcoming like the remake of the HITCHCOCK’s masterpiece “STRANGERS ON A TRAIN”, now that would be a remake worth it. BEST FILMS (TOP 5): SE7EN, ZODIAC, FIGHT CLUB, THE SOCIAL NETWORK, THE GIRL WITH THE DRAGON TATTOO. NOTE: No David Lynch, The Coen Brothers etc, because they are not X generation directors. COENS started their career in early 1980's. Lynch even before in 1977.